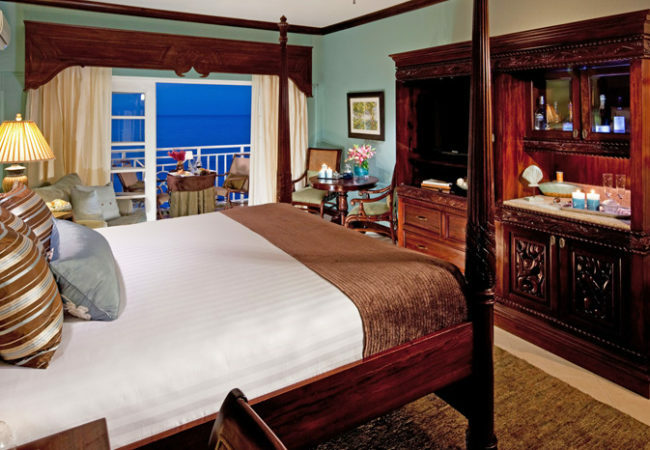 Sandals Ochi Beach Resort is Jamaica newest luxurious resort in the heart of the Caribbean. 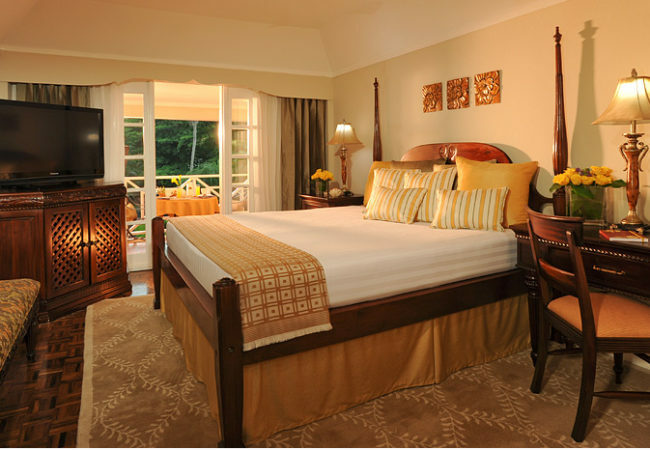 The brand new Sandals Ochi – superior to other Ocho Rios resorts – has three distinctive experiences. It’s a hip beach club with a chic vibe, day or night. A seaside garden paradise with babbling brooks and extraordinary ocean views. 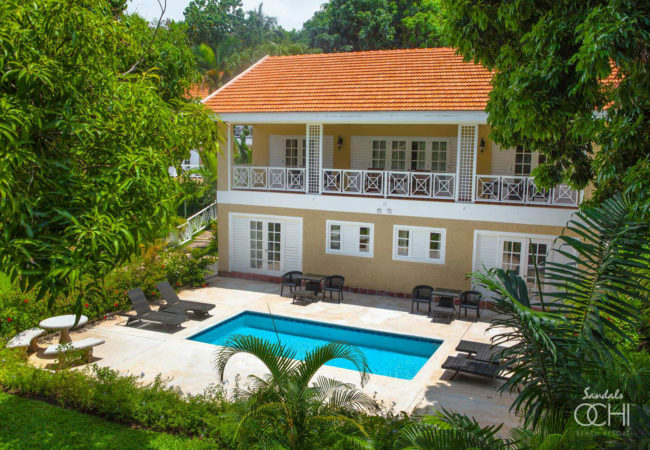 You’re a member at the Ochi Beach Club, the chicest beach clyb in Ocho Rios. It’s the place to see and seen, with a cool vibe, day or night. The pool has a bar you can swim up to. Firepits on the beach and an over-the-water premenade light up the night. And a scenic Overlook Treehouse offers an original vibe.